How many T-shirts wewe have? 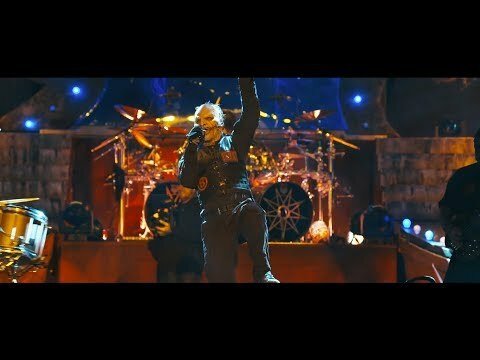 which slipknot song has the best lyrics? Someone please tell me which members of the band signed this poster of mine? Whos three signatures are these? Thanks! what is your inayopendelewa slipknot song? Who has the better on the side band Joey with Murderdolls,or Corey with Stone Sour??? Slipknot is an American metal band from Des Moines, Iowa, formed in 1995. Slipknot consists of nine members, the current band members are Sid Wilson, Joey Jordison, Paul Gray, Chris Fehn, Jim Root, Craig Jones, Shawn Crahan, Mick Thomson, and Corey Taylor. Each member of the band wears a unique mask. Slipknot bio with viungo to amazing videos. a comment was made to the poll: Psychosocial, Duality, au Devil In I? 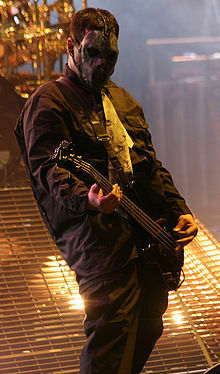 How did Paul Gray die? Corey Taylor’s brand new interview! !